Klaus & I are heading to Albany, NY! I’ll be making the Broad Reach Cocktail with the Award Winning Mezan Rum And a fabulous Bärenjäger Iced Tea !! 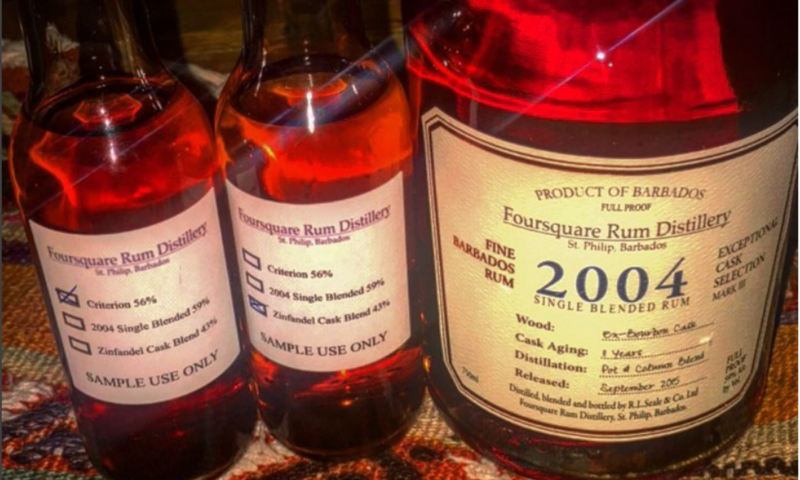 Next PostNext MidWest Rum Festival in Chicago this weekend!